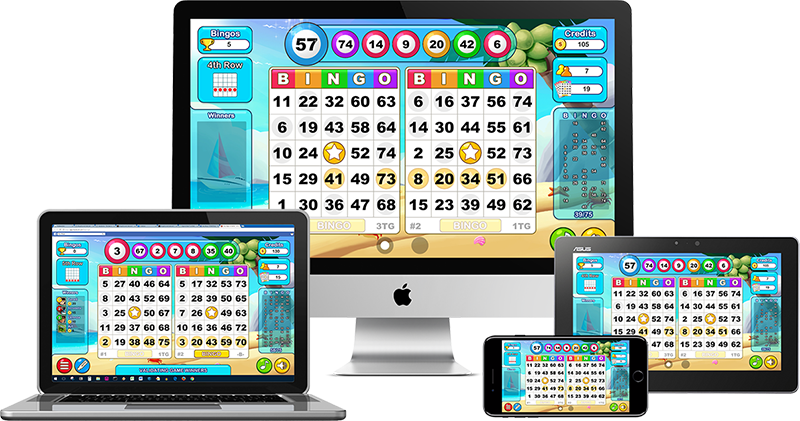 iByngo Inc. | Bingo Games for Facebook, iPhone, iPad and Android Devices! Download our Bingo, Card and Word games on your iPhone, iPad and Android devices or play it on Facebook. We worked together before and reunited to build fun and innovative Bingo, Card and Word games.